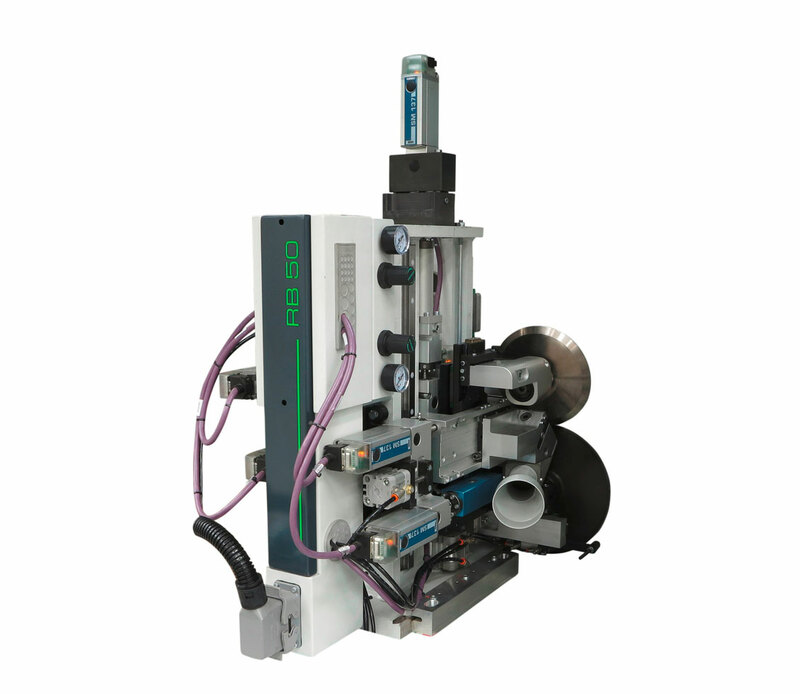 Stream B is a single sided edgebander that meets the needs of large companies for high productivity. It can cover three work shifts, 7 days a week, and has an endless number of possibilities for product customisation based on production requirements. No compromise on quality and productivity for consistent, excellent edgebanding. 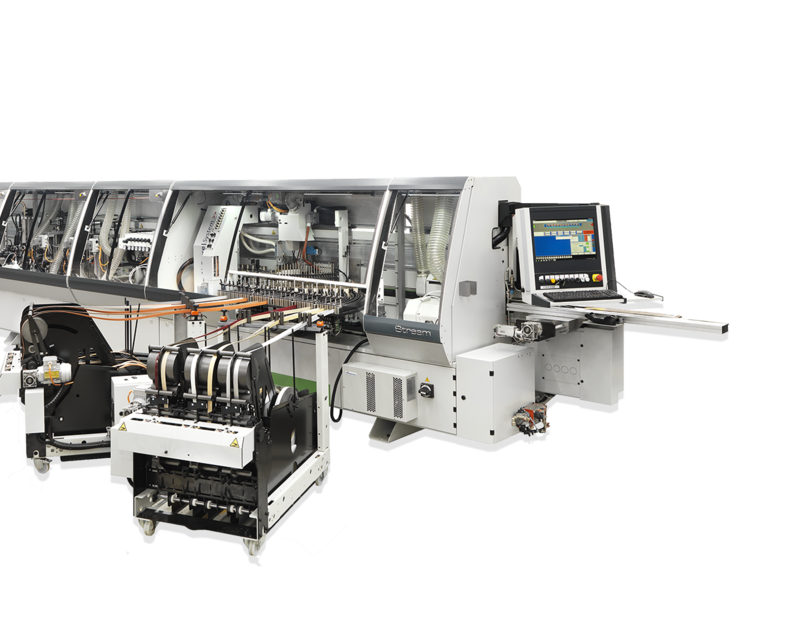 Stream B is an edgebanding machine that can be placed in a line system. 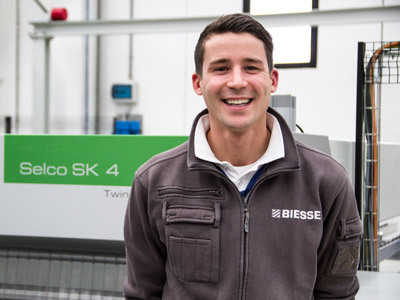 Its excellent configurability and maximum customisation make it an ideal product that embodies Biesse’s high engineering skills. Stream B can be set up to operate with a right-to-left or left-to-right flow. Stream B productivity on the loading/ unloading line is much higher than a stand-alone solution both in terms of quality and performance. 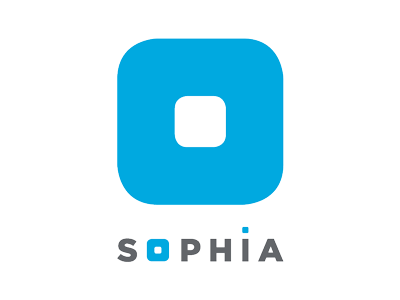 Stream B is the ideal solution for a company that wants to make the switch to Industry 4.0. Maximum flexibility thanks to one single tool for machining up to 5 different profiles. Thanks to the 7 axes with NC control, the tool position can be adapted to even the slightest variations in the edgebanding strip and panel. 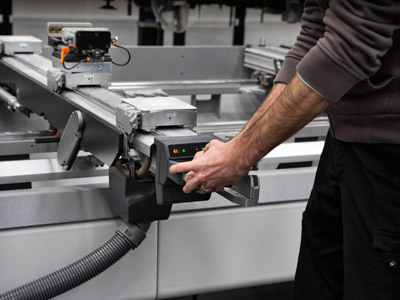 The IT90P, a linear edge trimming unit with stepper movement for higher speeds, enables work rates of up to h30 m/ min.